With so many social media platforms available to publishers, creating a strategy takes planning and insights informed by what works. There is no one-size-fits-all approach. In this episode of AudioMag, Sree Sreenivasan shares his thoughts on building an effective social media strategy. Sreenivasan is a leading social media and marketing consultant, working with non-profits and companies around the world. He has served as Chief Digital Officer of New York City, the Metropolitan Museum of Art and Columbia University (where he was a professor of journalism for over 20 years). In 2015, Fast Company named him one of the 100 most creative people in business. Sreenivasan will present three sessions at MagNet 2018 on April 25 in Toronto that will help publishing teams better understand and utilize social platforms. 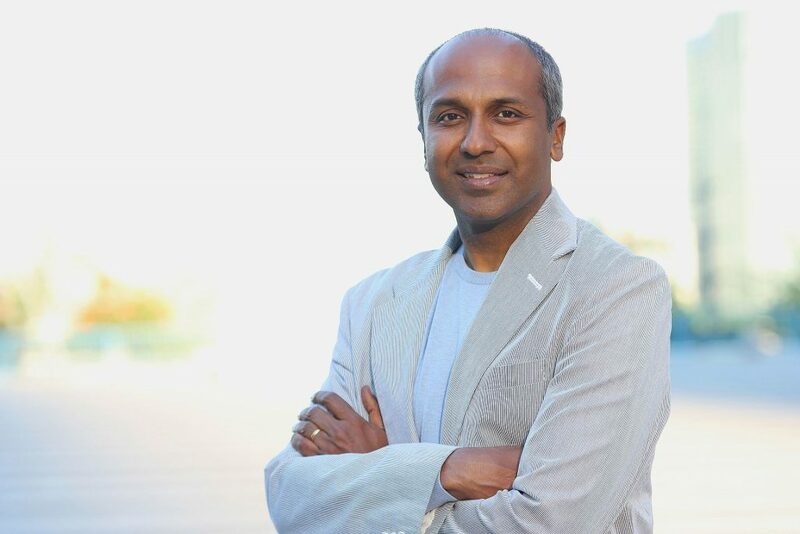 Learn more about Sree’s sessions at MagNet, and register for the conference.